Click above to listen to our new radio spot. 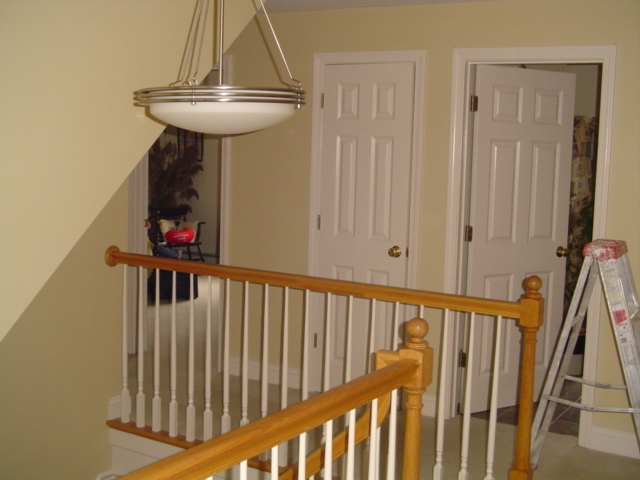 We’ve provided interior painting services in the Ann Arbor, Ypsilanti, and Saline areas for more than 25 years, and are known for our consultative, thorough approach. 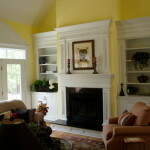 We’re not an “in-and-out” interior painting company — before the job even starts, we work hand in hand with you to develop a full understanding of your painting goals, budget, and other concerns. 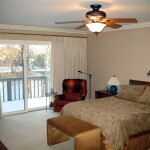 Throughout the process, we remain courteous and professional as we work to create a space that reflects your individual style. Tree City Painting's quote is always the price you pay. When it comes to finances, we don't believe in surprises. 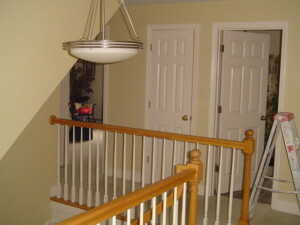 We provide discounts for our painting services to all seniors and MCard holders. Get in touch with us and ask about our specials! 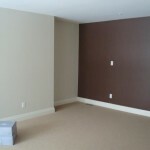 When we schedule your project, we commit to completing the work. We don't split our time between work sites. 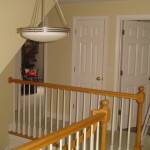 Your project is our top priority.